in simple language sitemap is text file from your website that contain all URL from your website.If any website contain sitemap,it will get fast indexed as compared to non sitemap containing website. 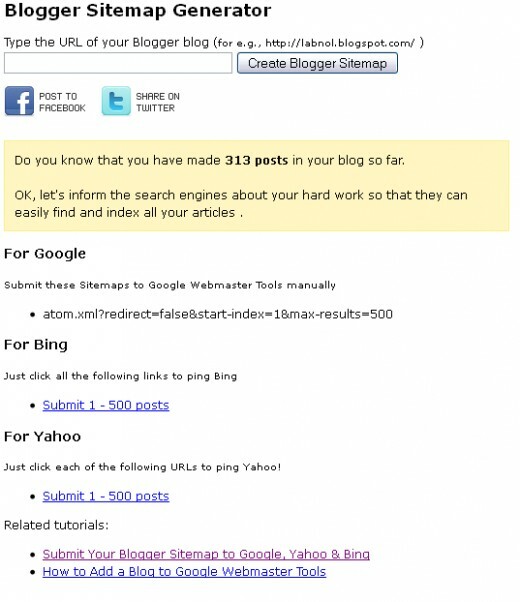 Sitemap helps your blog more crawlable from search engines and to drive more organic traffic from search engine quickly. This is example image of submitted sitemap for my website.It is WordPress based website and I am using SEO by Yoast WordPress plugin.It helps me to generate sitemap for my blog.You can also use various WordPress plugins like Google XML Sitemaps, xml sitemap to generate your wordpress sitemap automatically. If you are blogspot blog owner,you can generate your blog's sitemap from Labnol Sitemap Generator. 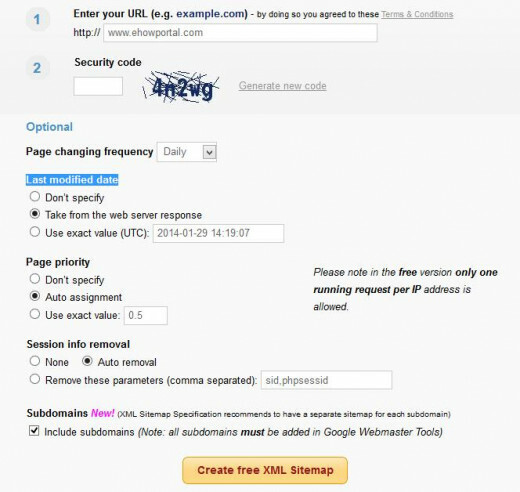 its simple tool, just add your URL there and get your blog's sitemap generated automatically. 1.Enter your full website URL and some optional parameters in the form below. 3.ou will be redirected to the generated sitemap details page, including number of pages, broken links list, XML file content and link to a sitemap file. 4.Download the sitemap file using that link and put it into the domain root folder of your site. 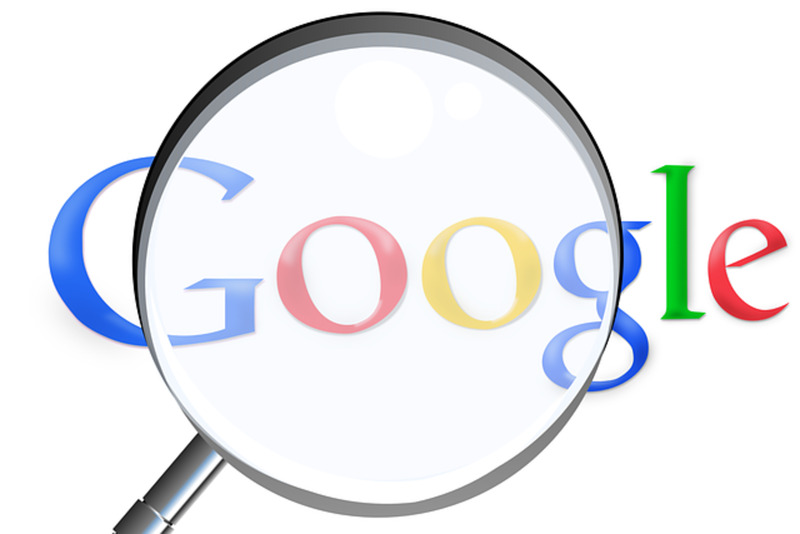 Go to your Google Webmaster account and add your sitemap URL. 1. Enter your site URL. 2. Add security code, change frequency of updation. 3.Fill up the details like Page priority,Session info removal, Last modified date.Its optional, you can also skip this steps. It is simple and easy to use tool,where you just have to type your blog address and hit the button that says create blogger sitemap.It will automatically generate your blogger's blog sitemap for Google, Bing & for Yahoo. For Google,you need to submit your sitemap manually at Google Webmaster Tool.You can add atom.xml?redirect=false&start-index=1&max-results=500 just after your blog URL and submit it to Google Webmaster tool. For submitting your sitemap to Bing and Yahoo,just click on the link provided there.Your sitemap will automatically submitted to Bing and Yahoo. If you are newbie as a blogger, you need to know how you can create website yourself and start earning from it.This will help you to create your professional website. If your blog has affected by Google panda affect,you can try this SEO tutorial for your blog to get quick recovered from Google Panda. After submitting your sitemap to Google webmaster tool,you will see clock like icon there.Wait for the green colored tickmark.It will say success and show green colored tickmark once after successfully submitting sitemap to Google Webmaster tool. I am blogging since last two years and having good experience with blogging worlds as well as Search Engine Optimization(SEO) world.I am sharing my own views and experience with fellow bloggers to get more from their blogging. 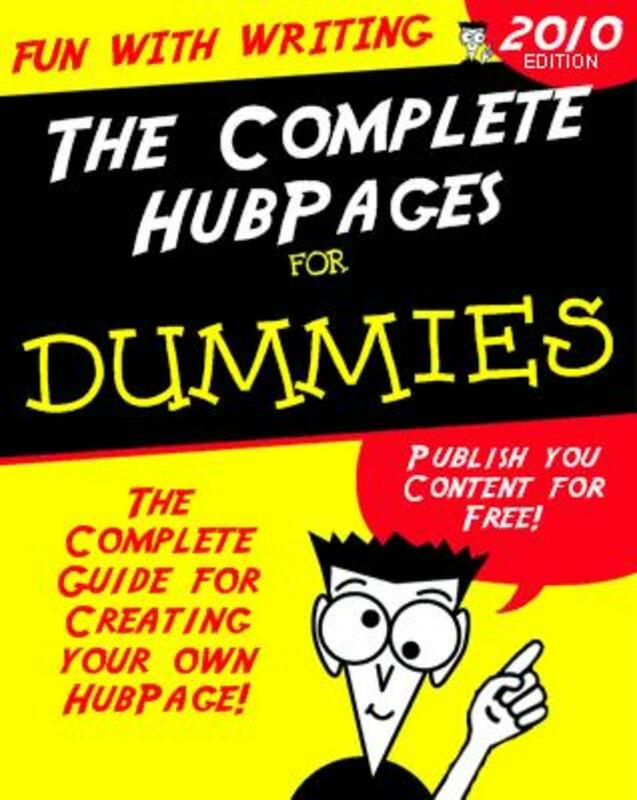 Can we put a site map on our hubpage site? but it did not work / error. Embromix - we offer big collection of free embroidery designs. We also offer machine cross stitch digitizing. We are adding new free embroideries every week. 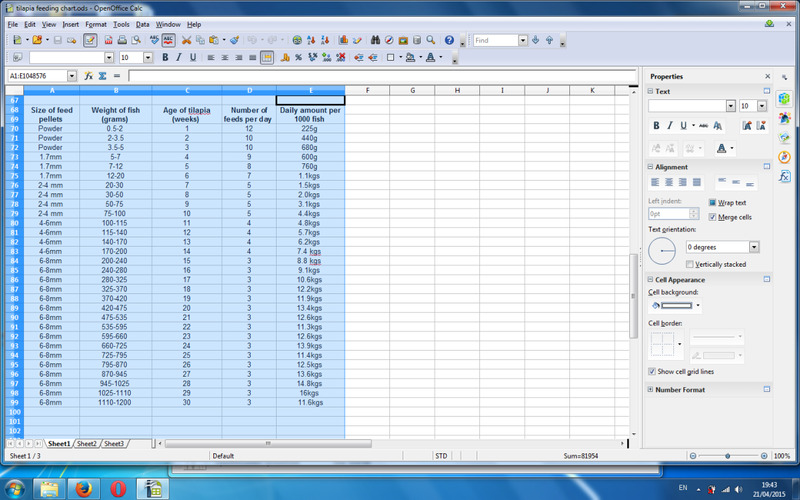 I am using labnol sitemap generator on my blog and it really helpful. The sitemap for Blogger has always been an issue. I got the URL from someone else before, but this is the first time I saw the sitemap generator from Labnol. Thanks so much for sharing this one!